The third annual National Animal Shelter Appreciation Week Contest took place November 1-20, 2016, to recognize and celebrate hard-working animal shelters/rescues in the U.S. The winning group received a $1,000 grant to aid its lifesaving work, and the two runners-up received flea prevention for their adoptable pets. Entrants were asked to describe what makes their groups unique and how their groups help pets in the community. The contest was open to entries from U.S. rescues November 1-9, 2016, and voting was open from November 10-20, 2016. 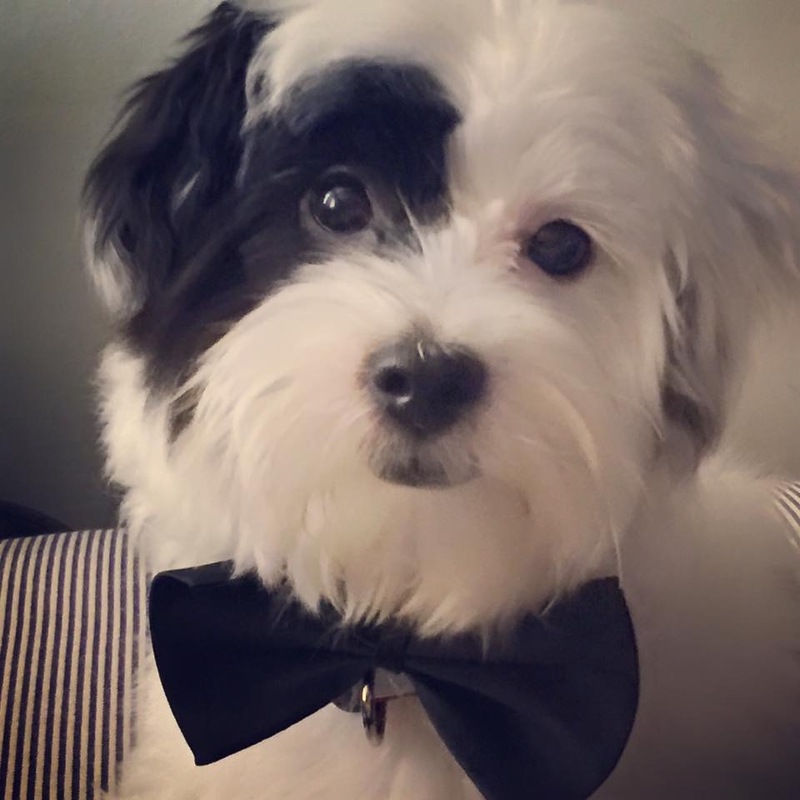 The winner was HALO (Havanese Angel League Organization for Rescue), a national Havanese rescue that saves Havanese dogs from puppy mills. The group will use the grant to continue rescuing dogs from puppy mills and raising awareness of the mills. The runners-up, Boston Terrier Rescue of Florida, Inc. in Lake Mary, Fla., and Specialty Purebred Cat Rescue in Kenosha, Wis., both received flea prevention for their adoptable pets. We rescue Havanese from the horrors of puppy mill life. Our motto is “Happy Endings Start Here”. Since 2002, we have rescued almost 1200 Havanese. Often those we rescue are about to be euthanized because they are no longer considered “profitable” by the mill. We give them the vet care we would want our own dogs to have and help them adjust emotionally and physically to a new life of freedom. When they are ready, we find the right home for each one. We are determined that the life they lead after rescue will be a safe, healthy and happy one.